The range, initially comprising of plain weave and 2×2 twill in weights from 300-600g/m2, offers the benefits of premium natural fibres such as flax – including a favourable stiffness-to-weight ratio – but at a price which rivals glass fibre. 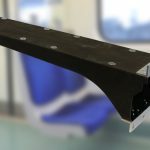 Launched earlier this year, Composites Evolution says the fabrics can reduce the weight and environmental impact of composite parts, making it an attractive alternative to glass fibre. 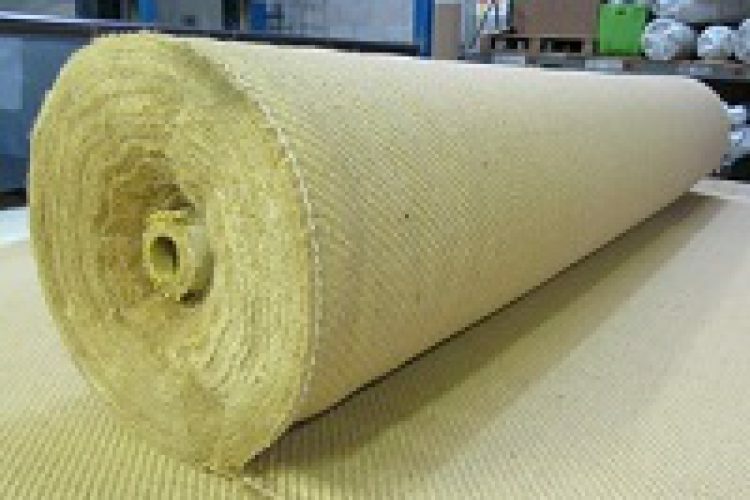 Biotex Jute can be used in a wide variety of applications such as automotive, marine, mass transport, construction, sports goods and industrial products. Jute fibres are extracted from the bark of jute plants, which are annually renewable and fast-growing, and the processes used to refine the fibre have low environmental impact. Jute can also be recycled at the end of its life. The fabrics also offer desirable thermal, acoustic insulation and vibration damping properties, and are suitable for use in most standard composite moulding processes.